Newsletter Autumn/Winter 2017/2018 now online! Our Farm Newsletter Autumn/Winter 2017/2018 is available online. 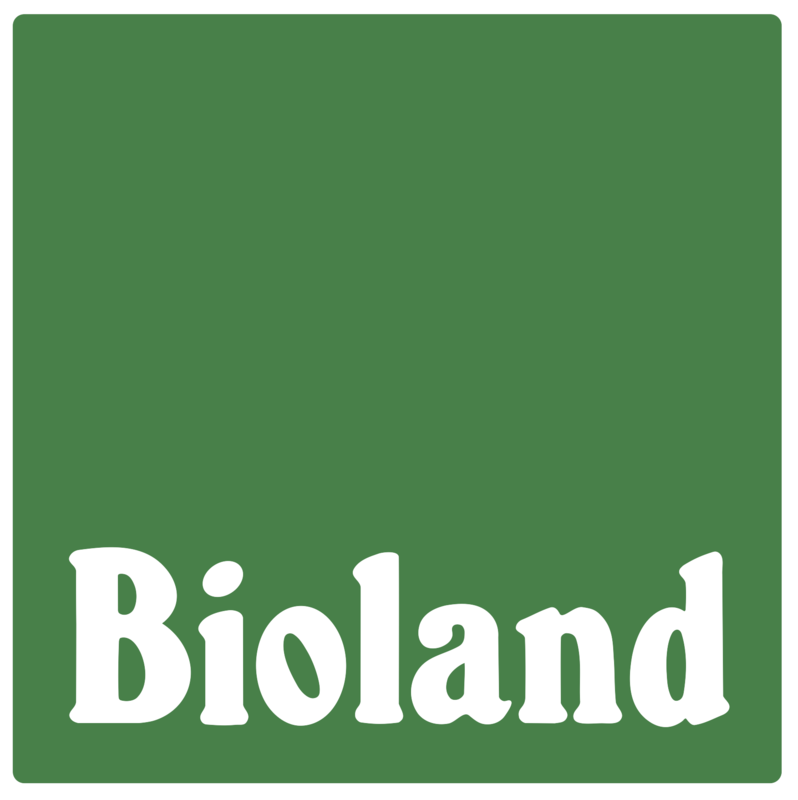 Inside, you’ll find a recipe for a festive potato gratin, and we report news from our Bioland® farm.